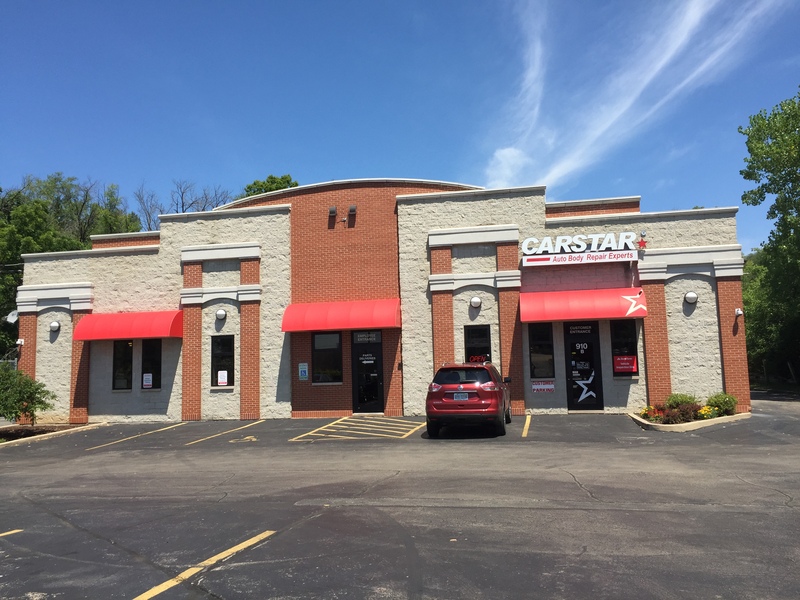 Hy-Tech CARSTAR is a family owned collision repair shop serving the Elgin, IL area. Since our humble start with just two men in a body shop, we have grown and now have two auto body locations, one here in Elgin, IL and another in Chicago. At Hy-Tech, we pay a lot of attention to our highly trained auto body technicians, by ensuring that they are trained by the best so they can deliver the same consistent quality auto body repairs. At Hy-Tech CARSTAR we are a member of the Better Businees Bureau, the Elgin Chamber of Commerce and partiticapte in the Fisher House Foundation through our Fall / Winter drive. All auto body shops say that they offer the best, we will show you that we are the #1 choice for collision repairs in Elgin and the surrouding areas. Stop by our auto body shop and let us handle all the details for your repairs. At Hy-Tech CARSTAR we can provide help from rental cars to assisting with the insurance claim process. Stop by and schedule your repairs today! Mr. Seipp has worked at Hy-Tech CARSTR since October 1996. Eric is responsible for writing estimates, downloading assignments, following up with customers and communicating with the insurance companies. He has a wealth of knowledge in the auto body industry and is well respected by his piers. 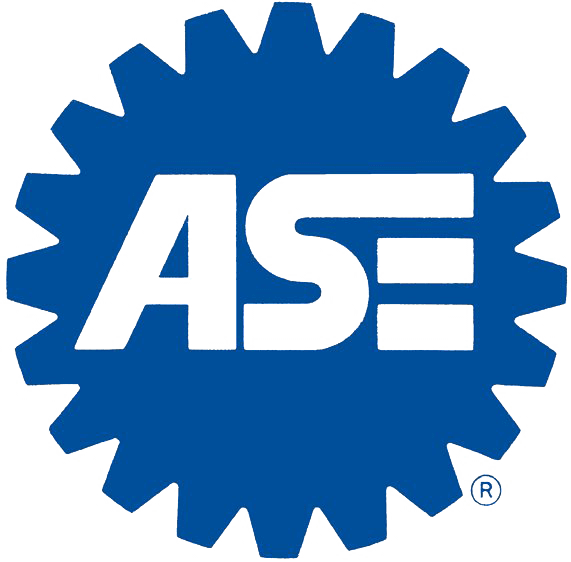 Eric's qualifications include ASE Certification and I-Car Training. 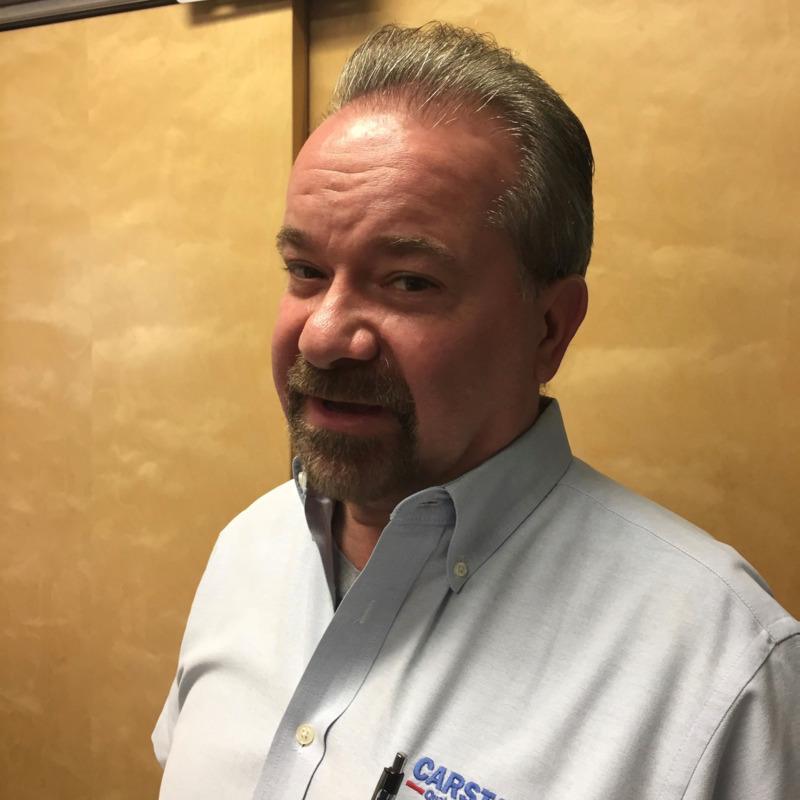 Mr. Kelley has worked at Hy-Tech CARSTAR since Septemeber 1998. He is responsible for writing estimates, downloading assignments, and assisting the technicians with any repair questions. 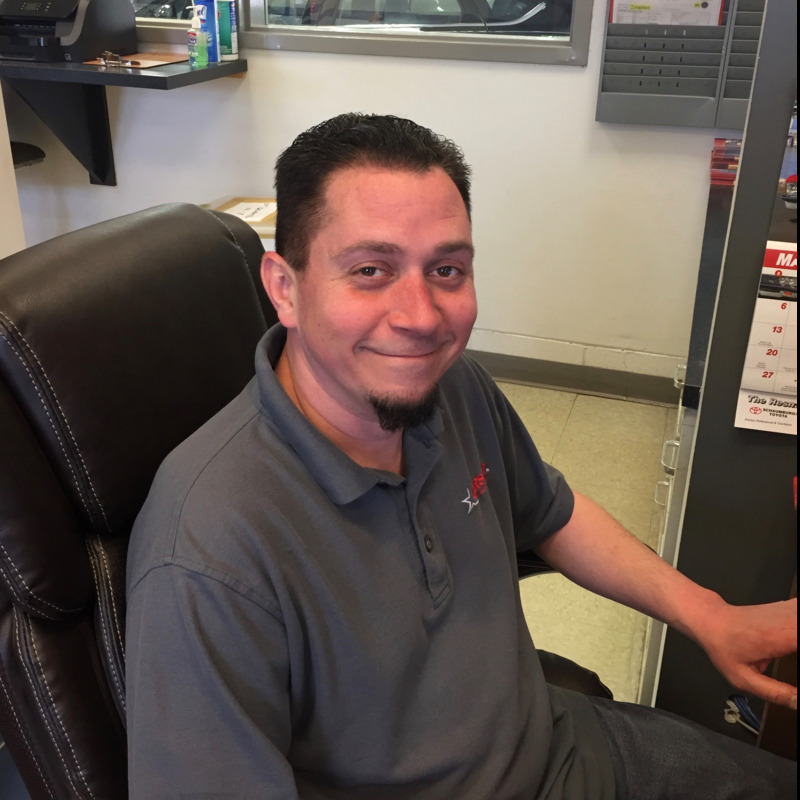 Mike is also responsible for making sure the correct parts are present proir to the start of the vehicle repair, quality control and insurance negotiations. 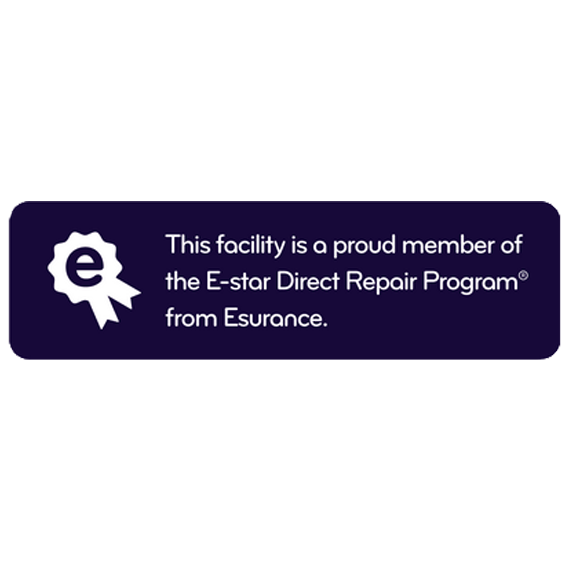 Mike is our line of communication with our Spanish speaking customers and is I-CAR, CARSTAR U and ASE certified. 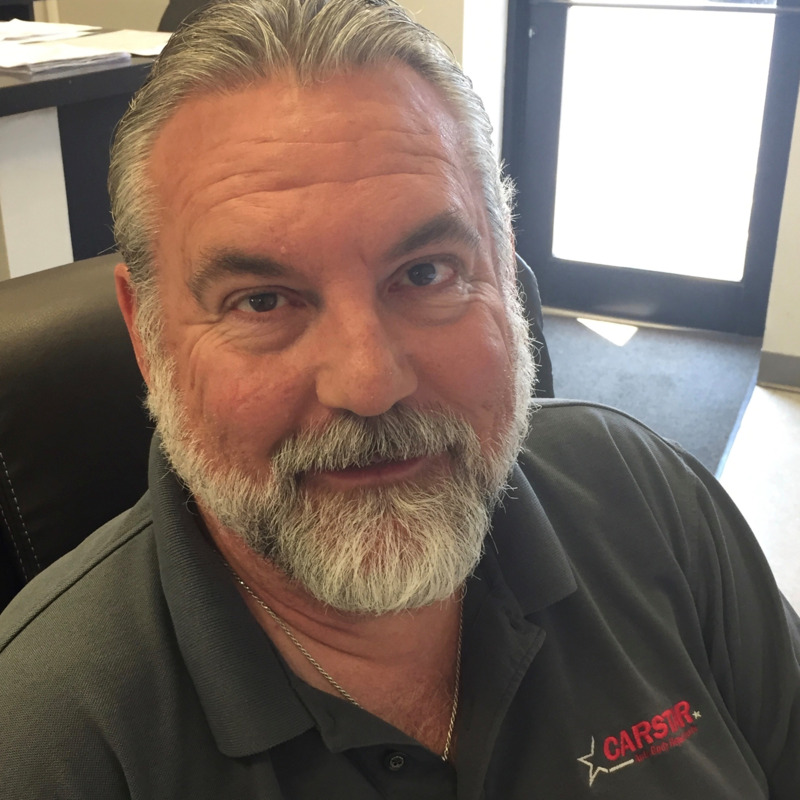 Mr. Lenart has been the General Manager since we opened the doors of Hy-tech CARSTAR in 1994 and has worked at the previous location in Chicago since 1987. Butch is responsible for the day to day management and work flow. He has been in the autobody business since 1979 and has a wealth of knowledge in all aspedts of auto body repair. Butchs qualifications include ASE certification and I-Car training. Kim is responsible for answering the phone, generating reports, communicating with customers as well as the insurance companies. 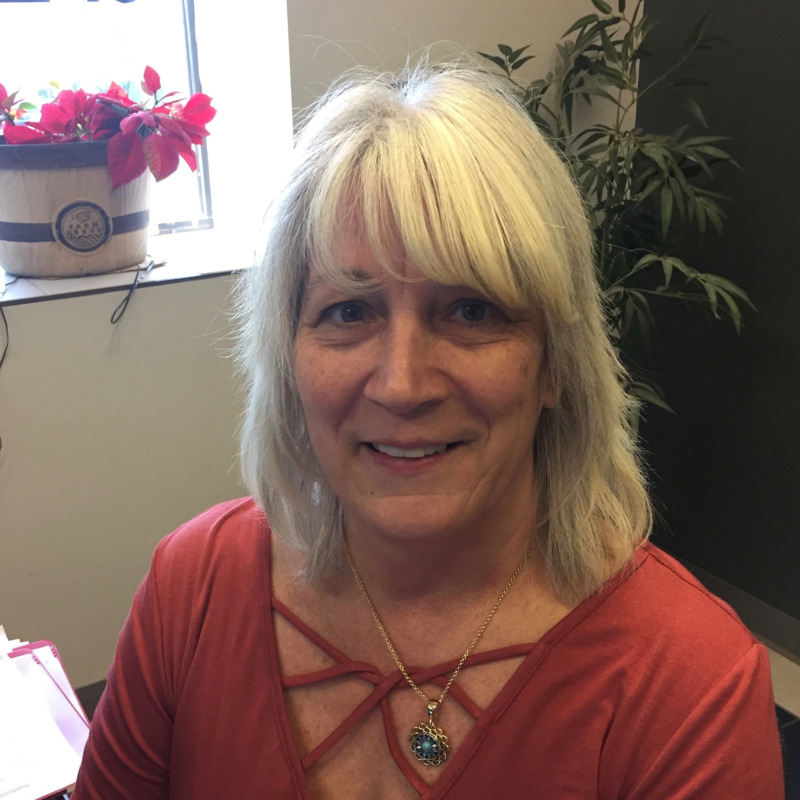 She has an overall view of what is going on in the shop and can lend a hand in many departments. Kim has over 20 years of auto body shop experience. She has a wealth of knowledge and is very versatile and a definite asset to the shop. Thank you for your interest in Hy-Tech CARSTAR. We are the premier auto body repair shop with a commitment to high quality repairs backed by a national warranty. We offer a dynamic work environment and a commitment to training and education. Please review the available positions and click the link to begin the application process. A representative from Hy-Tech CARSTAR will follow up on your submission.